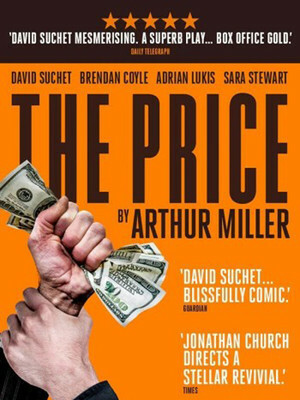 After a sell-out run at the Theatre Royal Bath, comes the Jonathan Church helmed the production of Arthur Miller's The Price. Starring acting legend David Suchet and Downton Abbey favourite Brendan Coyle, this new production marks 50 years since the Miller classic debuted. 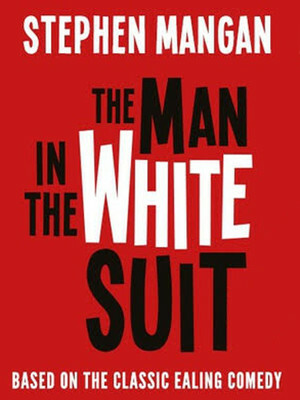 Stephen Mangan reunites with director Sean Foley for this world premiere stage adaptation of the classic Ealing comedy. 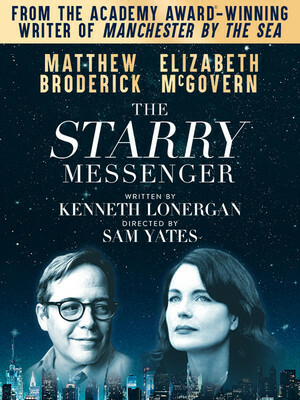 Alongside Kara Tointon, Mangan stars as Sidney Stratton, mill worker and inventor of an everlasting fabric that never gets dirty or worn out. Whilst at first Sidney's creation is lauded, it soon dawns on his bosses and the unions that this miraculous discovery will doom their business. Now a wanted man, it's up to Sidney and his sympathetic employer's daughter Daphne to escape the angry mob - or else! 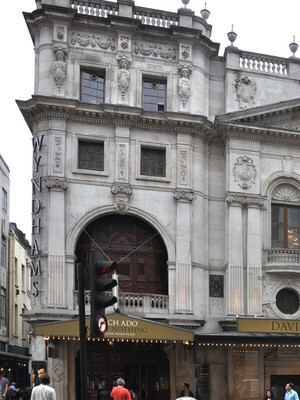 Opened in 1899 by its namesake Charles Wyndham, the Wyndham's is one of six London theatres designed by W.G.R Sprague. Safely sitting right in the heart of Theatreland, it tends to stage high calibre shows, from Graeme Green's first play, an Arthur Miller world premiere, the UK premiere of Edward Albee's Three Tall Women, and the first run for 1970's musical mega-hit Godspell. Over the years many stars have trod its boards, including Dames Diana Rigg and Maggie Smith, Vanessa Redgrave, Alec Guinness Albert Finney and even Madonna, who made her London debut in 2002�s Up For Grabs. A West End icon, it is also the only theatre in the capital to have been recreated, almost to scale, as a part of Universal Studios' Harry Potter World. The true magic, however, resides here at its home in the West End. Staging four to five shows a year, the Wyndham's Theatre attracts audiences from all over the world, Wizarding and muggle alike! Please note: The term Wyndhams Theatre as well as all associated graphics, logos, and/or other trademarks, tradenames or copyrights are the property of the Wyndhams Theatre and are used herein for factual descriptive purposes only. We are in no way associated with or authorized by the Wyndhams Theatre and neither that entity nor any of its affiliates have licensed or endorsed us to sell tickets, goods and or services in conjunction with their events.